To place your carpet sample order, please enter your details below. 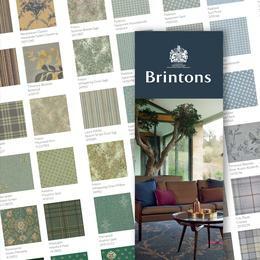 If you wish to add further items to your sample order you may continue to browse carpets. Please note: Samples will only be shipped to addresses within the UK and Ireland. You haven't yet added any carpet samples to your basket. Why not browse carpets now? 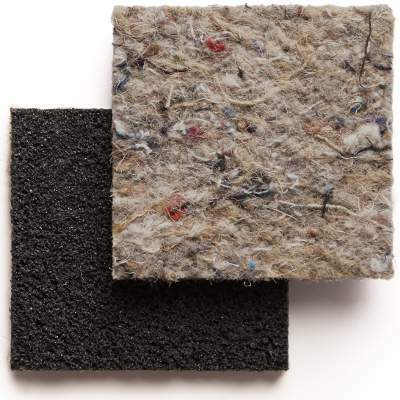 To complement our beautiful carpets we also offer our own environmentally friendly underlay. Please tick the box to add a free sample of Brinfelt to your sample order.